Save power - and help support an eco website - with a new free Green PC power management download from The Earth Times. The innovative Earth Times e+Green software can significantly reduce the carbon footprint of your PC by enabling users to cut power consumption by up to 30%. By carefully analysing individual PC usage and power consumption the clever software automatically implements new power saving measures; the software will also turn off your computer if you ever forget to! A maximum of four sponsorship messages each day are shown in a panel on the Windows start up screen and the Windows Desktop. Users can control the sound level and other advertising options, if necessary. The e+Green program is 100% free of charge and totally safe and secure. It does not collect any data that can link any individual to any PC. For every download, e+Green gives a donation to The Earth Times. In addition, if you choose to buy any of the products or services advertised, The Earth Times receives a proportion of the revenue. Paul Robinson, Executive Editor at The Earth Times says, "Around five per cent of the world's carbon emissions are now attributed to computing. With our e+Green software, you can help reduce this. "Any revenue The Earth Times receives from your purchasers will go toward our running costs and enable us to continue to bring you the latest green news and views. "There is no pressure on you to buy anything, but if you choose to do so, you will be helping The Earth Times, as well as doing your bit to help save the planet by using the eco-friendly products advertised. The partnership with e+Green compliments our switch to 'green advertising' with the recent tie-up with 350 Media, who now handle all on-site advertising for The Earth Times." The software can be quickly and easily downloaded by clicking the link at the bottom of this page and following the on-screen instructions. 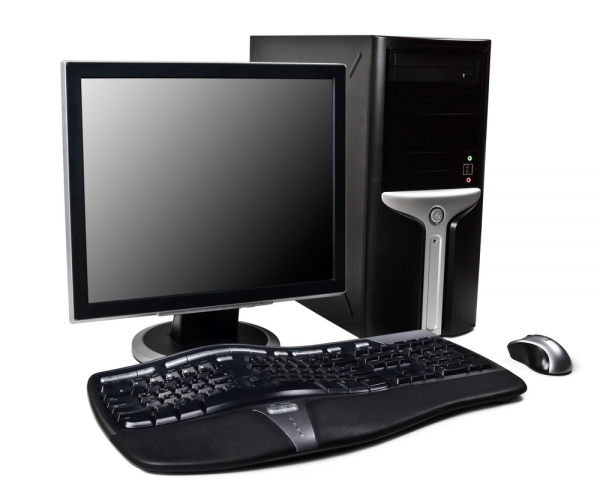 It is suitable for both on Windows desktop and laptop PCs. A version for the Mac is under development and is planned to be available in the summer. Click this link to download The Earth Times e+Green software for free. Should you have any feedback, comments or suggestions on how we can try and improve the software please send us an Email. For more details on the concept, go to the e+Green website.